Whenever I find myself having the urge of sinking my teeth into lamb chops, I usually go full-on Italian -- soak the meat with garlic, lemon, and herbs -- or go Indian style, where I end up using a yogurt-based marinade and throw in some coriander, cinnamon, and cumin in it. I absolutely adore both, and I know easy recipes for both, too, but this time, my taste buds kind of betrayed me. I gave up and decided to combine both instead. Yes, this is an Italian-Indian lamb chop recipe, which worked perfectly. I was so excited to get my cooking done I think I might have put too much of the best lump charcoal on the grill. In the end, I managed to pile them all at the center so I'd have more room to move the meat cuts so it wouldn't burn. While rib chops are the common go-to for most grill enthusiasts, you might want to buy loin chops for this one. Rib chops are more boney and have a single eye of meat, whereas loin chops are thicker and meatier. Let's take advantage of the thick marinade sauce and allow the meat to absorb it for extra tastiness. A thorough examination of the label and asking the butcher some questions will do the trick. What exactly are you looking for? Lamb chops often come in sirloin, rib, and loin chops. Regardless of what you choose, make sure the cuts are finely textured, have a light red shade, and come with a smooth, whitish fat. Unlike beef, marbling doesn't exactly play a huge role but check to see if the meat cuts have evenly distributed fat. Additionally, the chops should not be less than an inch thick. The flavor of the lamb chops is, of course, essential. There are meat cuts that are good with just salt and pepper, but lamb tastes best when sprinkled with oregano, thyme, rosemary, and garlic. Marinating lamb meat is also an excellent choice, but then any rub made of any of the spices above is sure to improve its flavor. Some marinade sauces, instead of using yogurt, can also be done by using olive oil. Whatever your enhancement sauce is, make sure it doesn't overpower the natural taste of lamb meat. Medium or medium rare doneness will bring out the best flavor of lamb meat, which you can achieve by way of a medium-high heat or a covered grill. Do not try and overcook lamb chops. It will taste and you'll end up with money wasted because it's all dried out. Grilling involves all your attention so don't just leave your lamb chops by themselves. Flip them once in a while and always allow it to cool at a room temperature before serving it. Three to five minutes is usually enough. In a large bowl, combine all the ingredients together, including the black pepper and salt for added taste. Whisk until creamy, or use a food processor to do so. 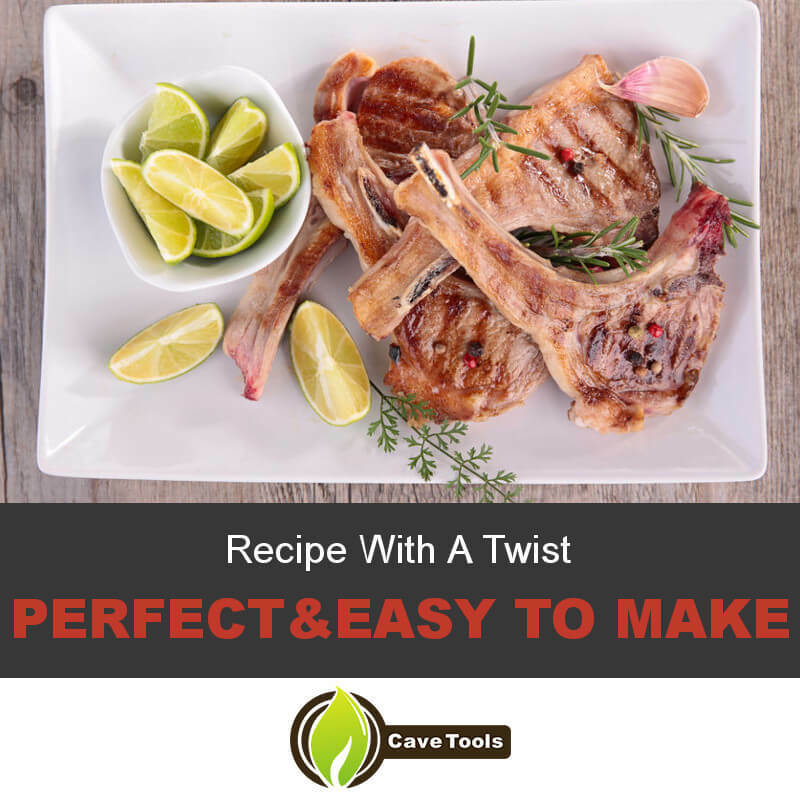 Although some choice meats can be grilled without marinating, you can add a whole new level of decadence to these lamb chops by soaking it in a mixture. Another benefit of marinating is that it can tenderize a cheaper cut of meat. The marinade used in these lamb chops don't need to be cooked, but the one thing to remember when making your own marinade is to never soak the meat while it's hot. It doesn't have to be cold either; just a room temperature will do. However, you can chill this mixture if you want to make in advance. Allow it to revert to room temperature though before using it. Remember that the surface of your grill should be clean and free of any residue from your previous cooking. Flare-ups are still possible. You can use a grill brush to get rid of any residue. 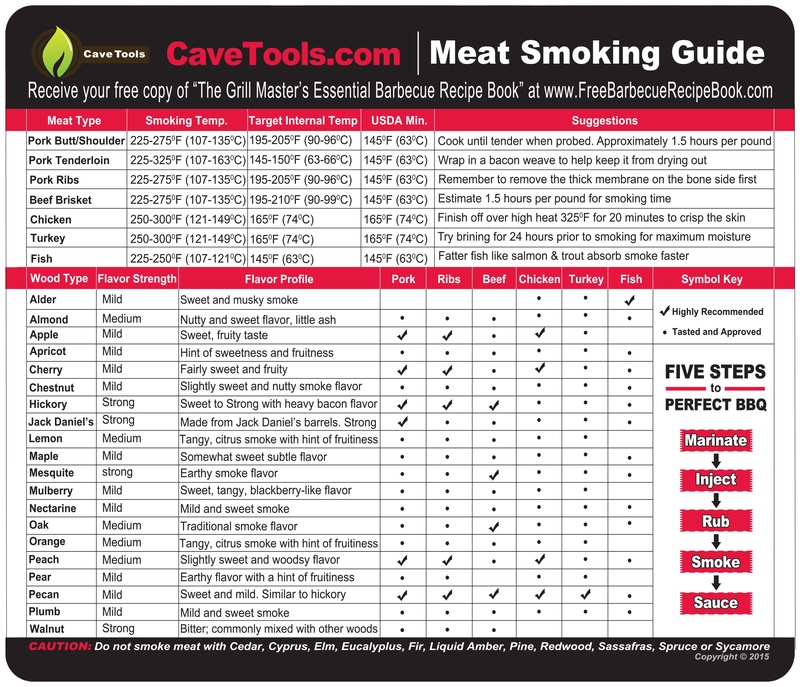 Once free of dirt, prepare a medium fire grill. I cooked these lamb chops using lump charcoal, but you can also use brisquettes or lump wood. Ideally, the charcoal should be spread evenly, but I prefer to gather them round the center so I can move the chops to the side when it gets too hot. Use tongs; you don't want to burn yourself along with the meat. Lastly, oil up your cooking grill before using it. This will prevent the meat from sticking onto the grill. 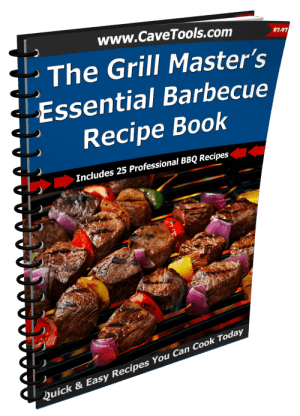 Here you can read more on how to charcoal grill the best way! From the bowl, transfer the marinade into a releasable plastic bag then add the lamb chops. I prefer to do it this way because coating becomes easier, and it's easier to refrigerate it too since it won't take too much space. Make sure every piece of meat is well coated, so take your time. Massage it, knead it; do what you must to ensure that the flavor seeps through the meat. If you don't have a releasable plastic bag, it's alright doing it the traditional way. Just add the lamb chops right into the bowl where you made your marinade. Once the meat cuts are entirely covered, seal the bag, or if you are using a bowl, cover it with a releasable plastic. Marinate in the refrigerator for four to 10 hours to get the best tasting grilled lamb chops. 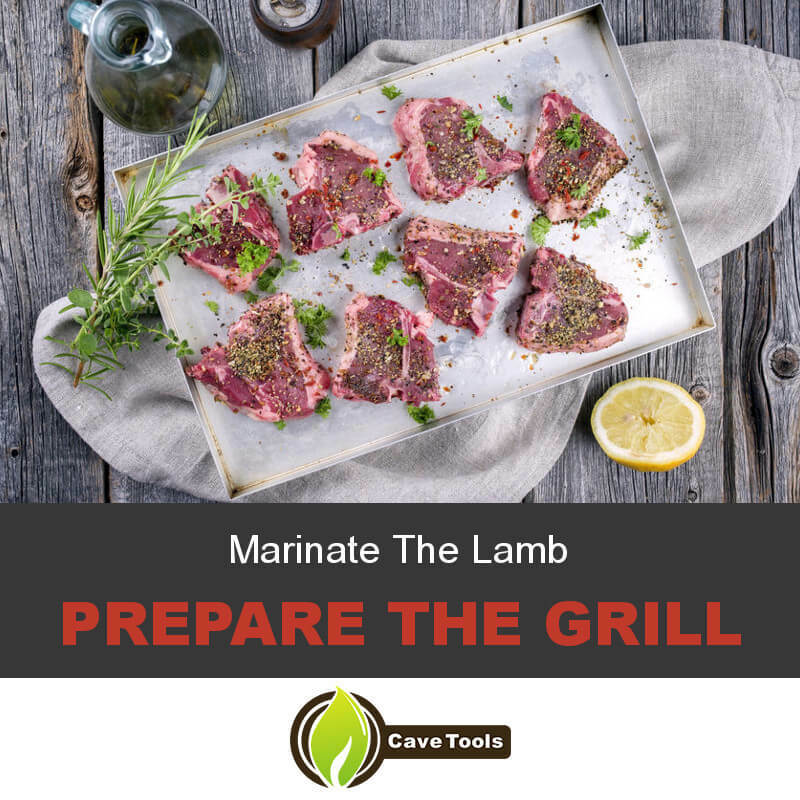 There's a lot of waiting involved while cooking grilled lamb chops, so go on ahead and do your thing while marinating. Make sure to get back to it though as you don't really want to over-marinate the meat as it will become one textureless meal. From the plastic bag or bowl, scrape off the excess marinade from the meat and throw away whatever's used (never reuse a marinade sauce!). Depending on your preference, you can season the marinated lamb chops with more salt and pepper. 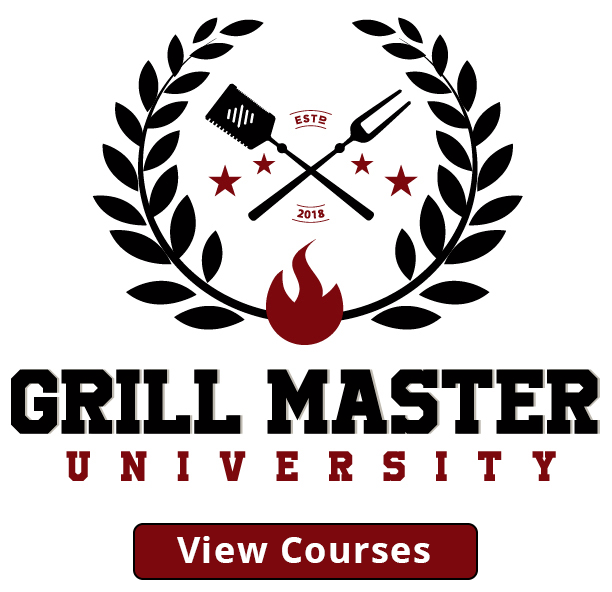 ​Place lamb chops on the already heated grill until it gets a lovely brown color and medium rare on the inside, or until desired doneness is achieved. Toss them over as much as you like until both sides have grill marks on them. 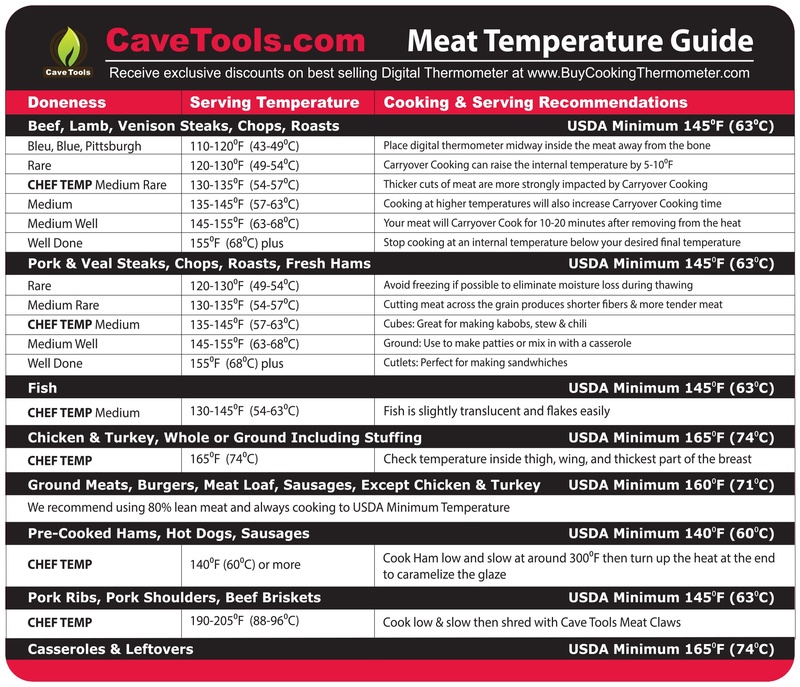 If you're not sure, get the thermometer and insert it into the meat. It should read 130 degrees F (54 degrees C). Once done, take the lamb chops out of the grill and let them cool a little bit. Personally, I love serving lamb with roasted asparagus, because the combination reminds me of the perfect spring plate. But plating, really, depends on you. The most important thing is to make sure the plate is clean, so wipe off excess oil and other smudges. In a small bowl add a bit of your favorite bbq sauce and you're set. Another option to get a really good looking grilled lamb chop on a plate is by accentuating it with Greek salad, which you can whip in no time. While your lamb chops are still cooking, throw in some greens in a large bowl along with onion, olives, cucumber, tomatoes, lemon juice and oil. Place it alongside a chop then sprinkle it with oregano and cheese. Pretty and delicious, eh? There you go. It ain't that complicated, is it? 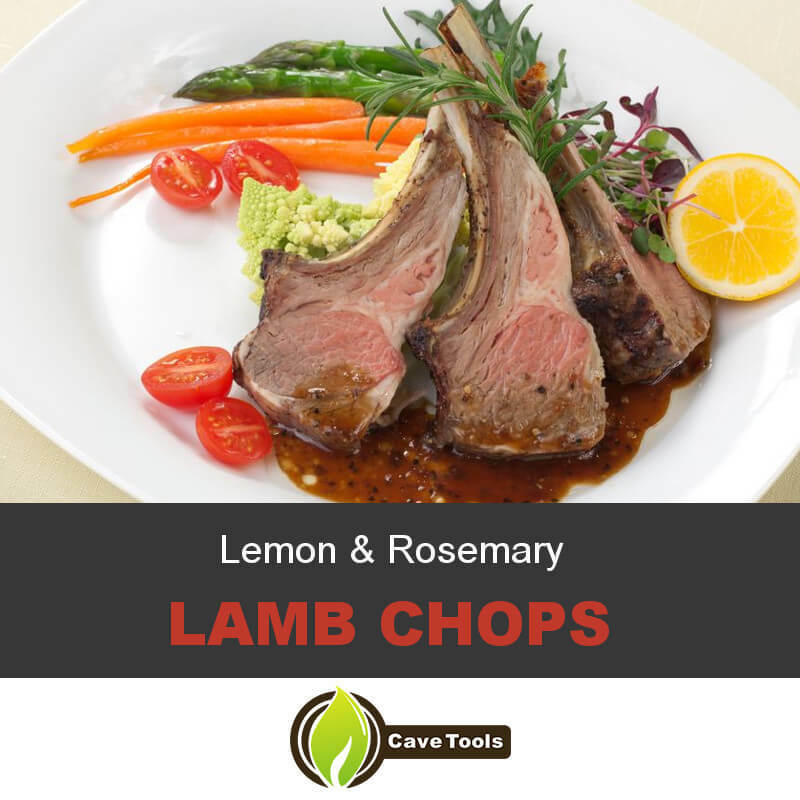 There's a little twist to this yummy lemon and rosemary lamb chops; I didn't go with the usual olive oil and spices marinade, but my little experiment, the one where I combined the Italian and Indian versions actually worked! 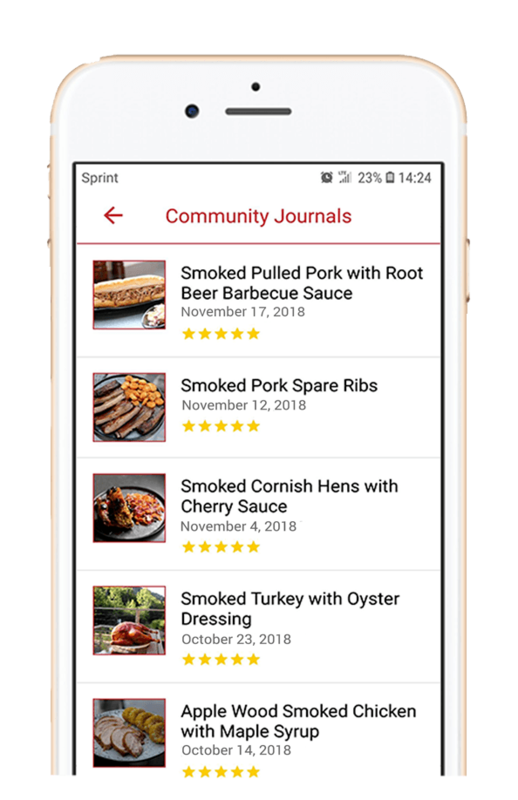 It's perfect for special occasions while at the same time an easy meal to prepare for yourself, your family, or friends. In fact, you don't even need an event most of the time. It's that easy to make! 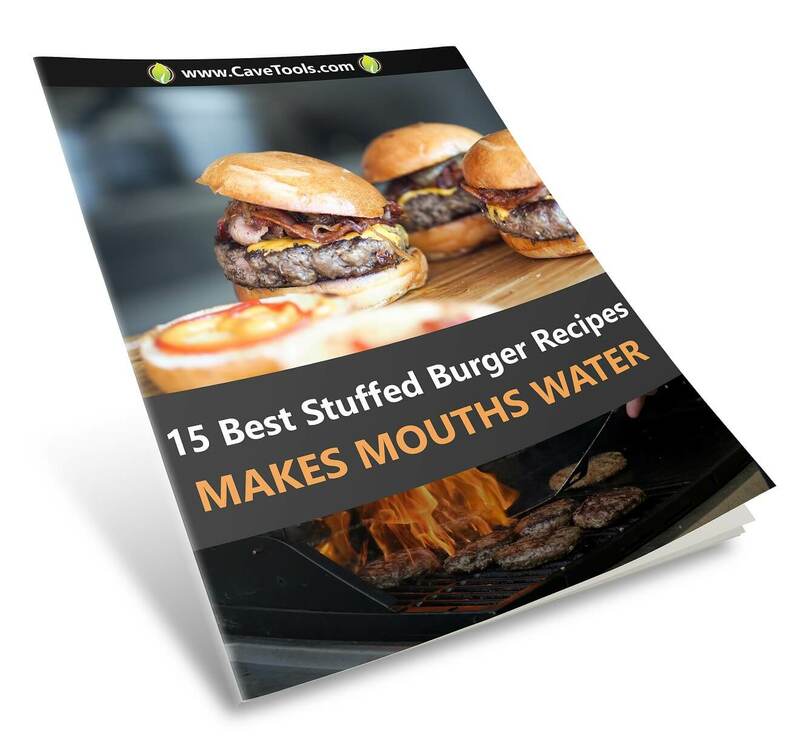 It's not as difficult like lamb recipes you've tried before, the total time this lamb recipe takes to cook isn't bad, it's perfect for an outdoor grill get-together, and more interesting than your classing leg of lamb recipe. Try this Italian-Indian lamb chop recipe and tell me what you think about it. If there's a bit of improvement on your end, or if you did something you think enhanced the taste, let me know. Food is food regardless of how it's prepared, and trust me, a little experimentation here and there will result in lots of surprising dishes you can share with everybody. Drop a comment and let's talk about your version! Which Type of Lamb Chop is Best? At the butcher counter, a few different cuts of lamb are called lamb chops. The rib chops (also called rack of lamb, if all the ribs are connected) have tender rib meat. Loin chops are from the waist, or loin, of the lamb and are usually cut into small T-bone steaks. Lamb loin chops are also very tender, but not as tender as the ribs. The shoulder chops, cut from the fatty and tough shoulder area, will have better fat content but will be tougher. How Thick Should Lamb Chops Be? Lamb chops are usually cut into 1-inch steaks. They are sometimes found thinner than this, although you run the risk of overcooking them if the steaks are too thin. You can ask the butcher to cut double cut rib chops (with two ribs instead of one), but this will be a very thick steak that will need to cook over indirect heat. Should You Cook Lamb Medium Rare? Most people prefer a medium rare lamb. This is because the meat has very little fat, and when cooked well done it can be tough and dry. If you do not like a cool, red center, you can take the lamb chop a little bit further to medium. What Temperature Do You Cook Lamb? 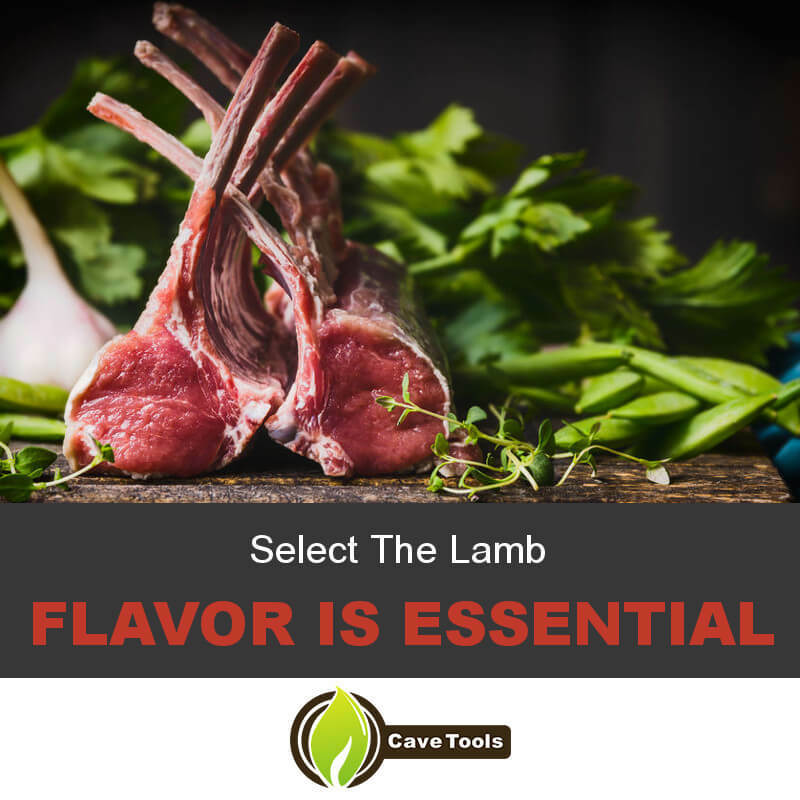 For medium rare lamb, you should cook the lamb until it reaches an internal temperature of 140 degrees F. They will raise an additional 5 degrees as they rest to reach a final temperature of 145 degrees F. To reach medium lamb, continue cooking until the lamb reaches 160 degrees F.
Do Lamb Chops Need to be Marinated? Unless you are buying shoulder chops, lamb does not have very much fat content. The rib chops and loin chops will benefit from at least an hour on a marinade to tenderize the lamb. This will create the juiciest grilled lamb possible. It is also good to marinate shoulder chops. Even though they are fattier, they can still benefit from being tenderized.